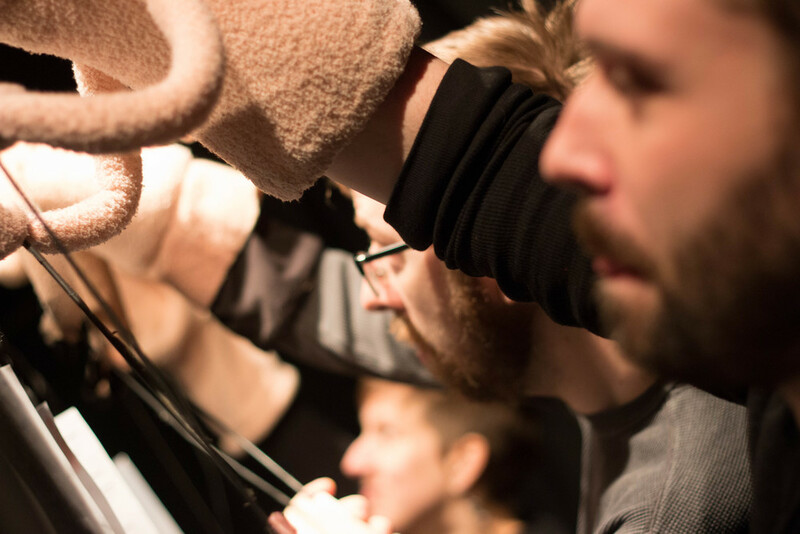 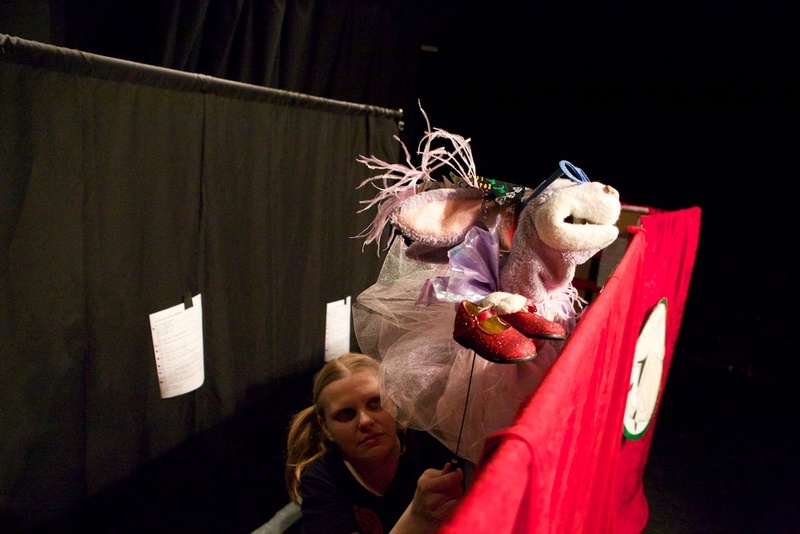 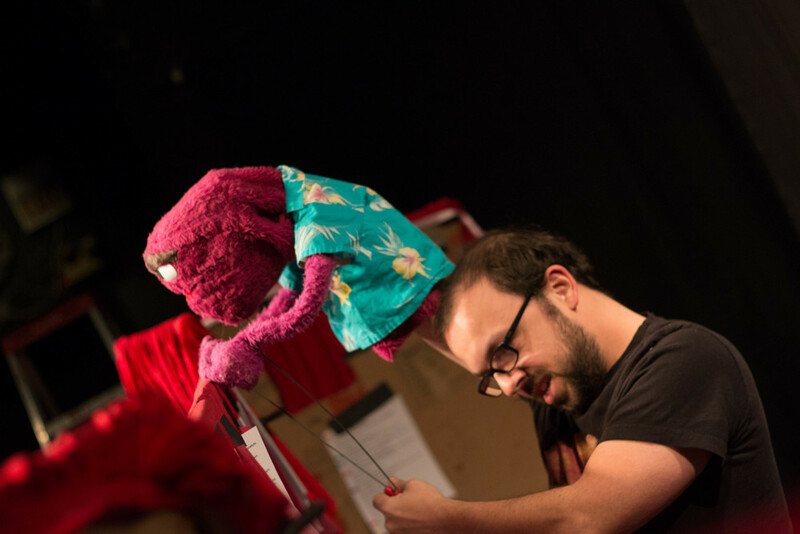 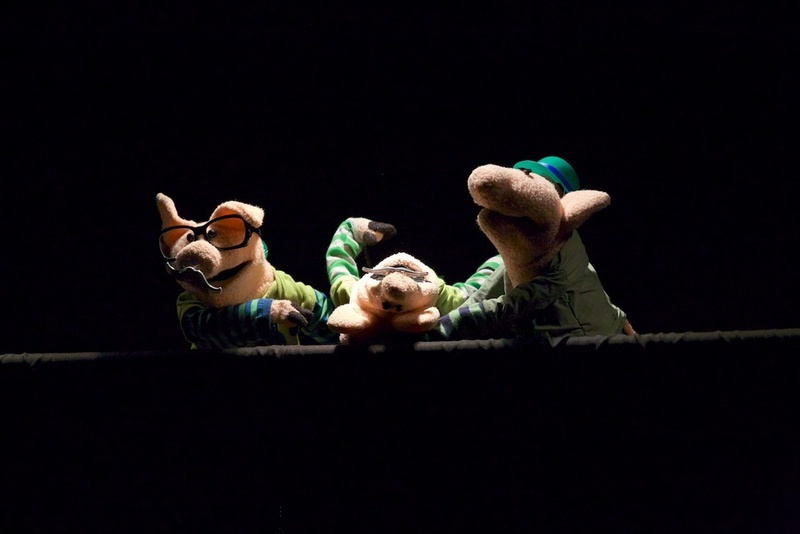 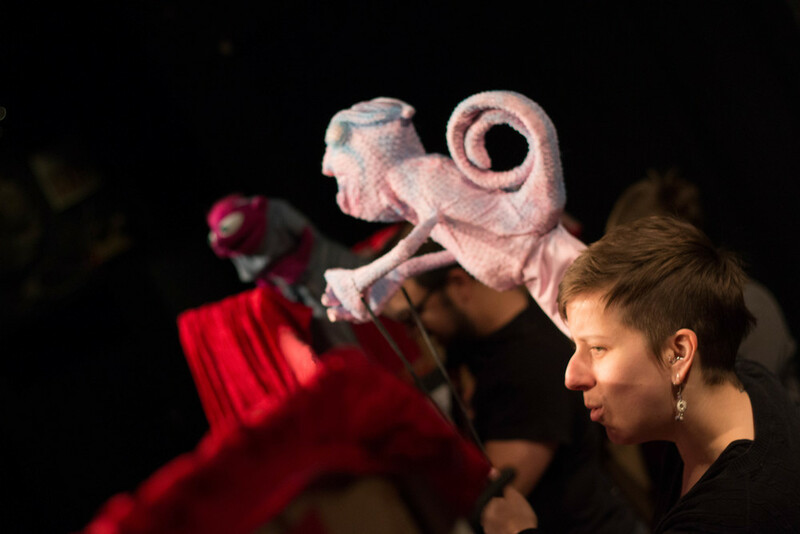 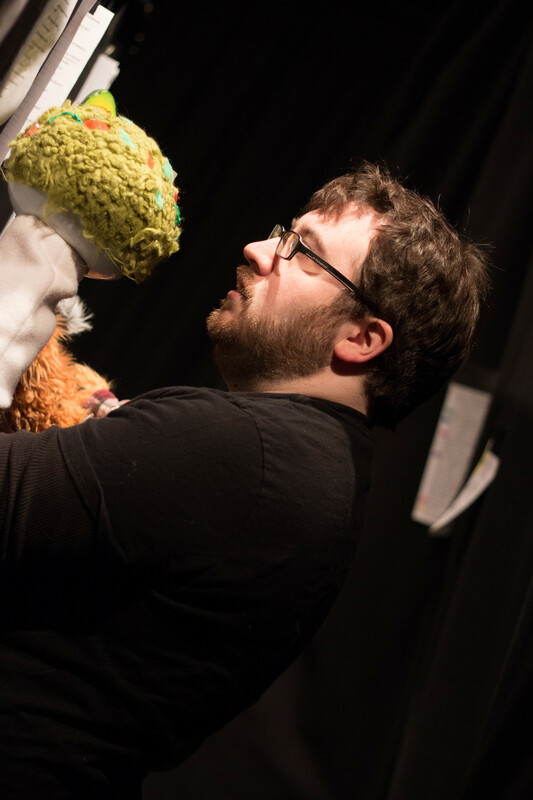 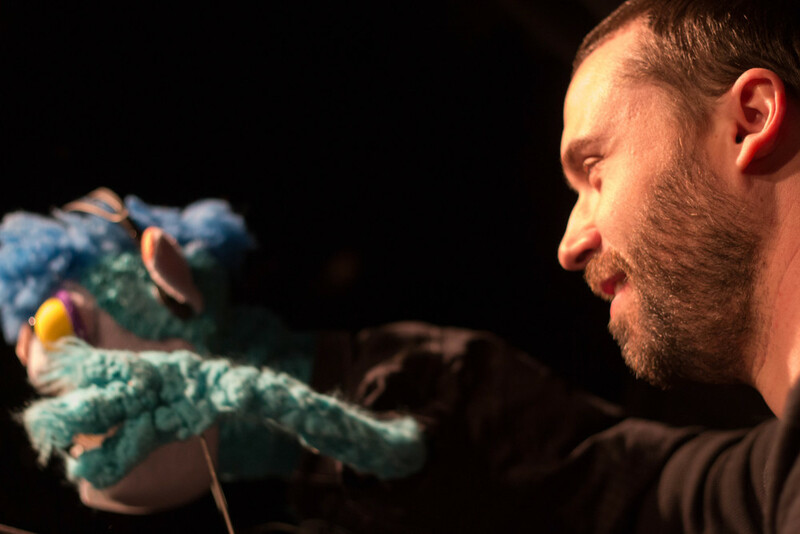 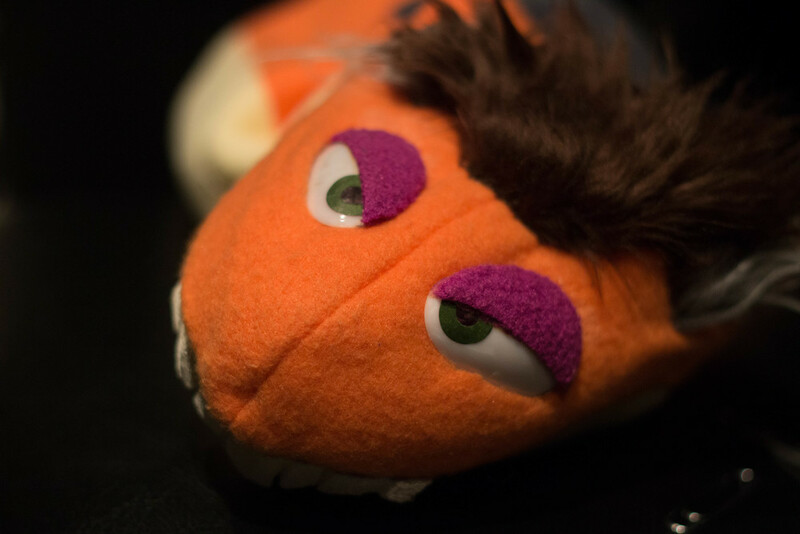 SNORF IS A PUPPET BASED VARIETY SHOW APPROPRIATE FOR ALL AGES. 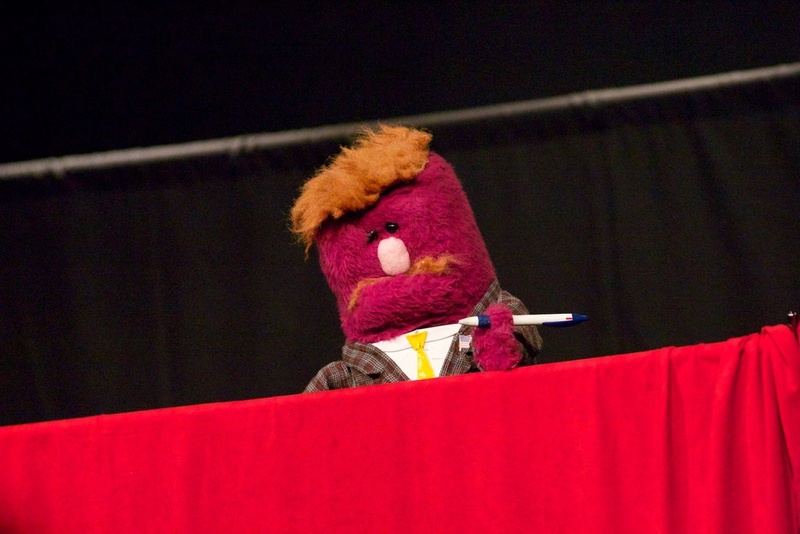 SNORF IS YOUR ANSWER TO THE AGE OLD QUESTION, WHAT DO I DO ON A SATURDAY AFTERNOON? 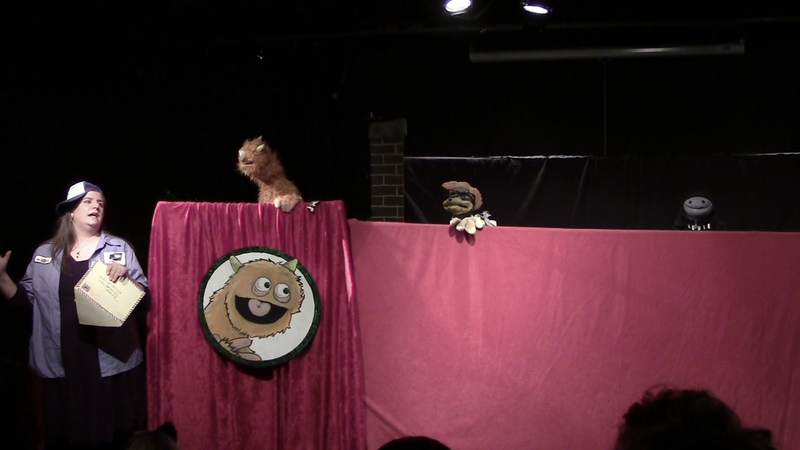 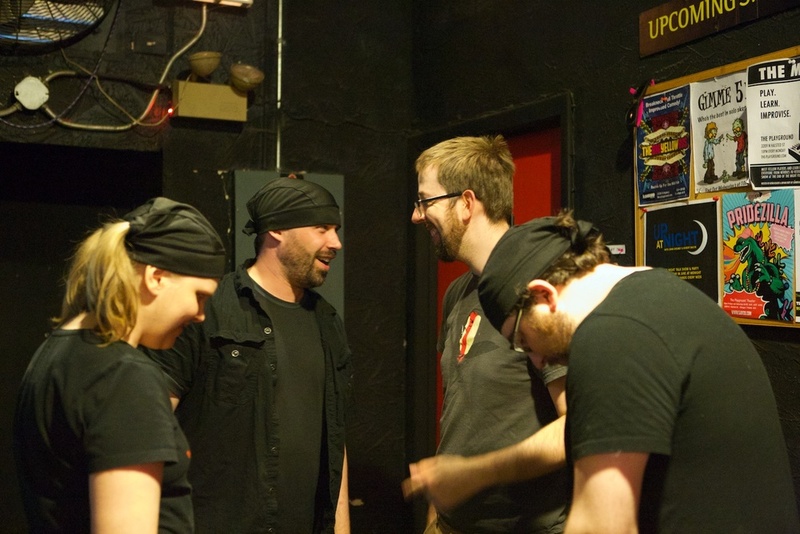 IT IS AVAILABLE AS A ONE-OFF SHOW FOR YOUR CORPORATE PARTIES AND EVENTS.